The art of managing inventory and shelf space has long been a challenge for B2B buyers. 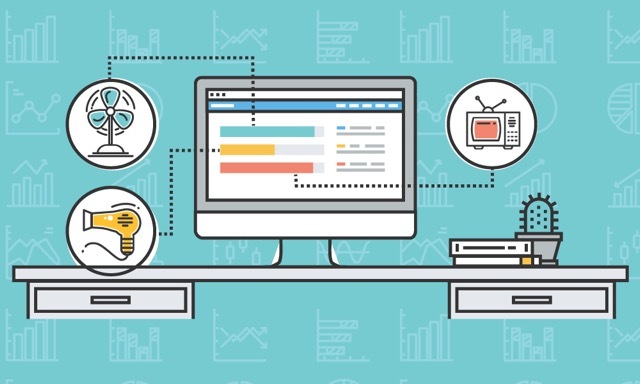 Fortunately, with the movement of B2B transactions online, buyers and sellers are getting more visibility into the inventory data they need. This has allowed the B2B seller to drastically improve order fulfillment and accuracy, while enabling B2B buyers to better manage inventory. 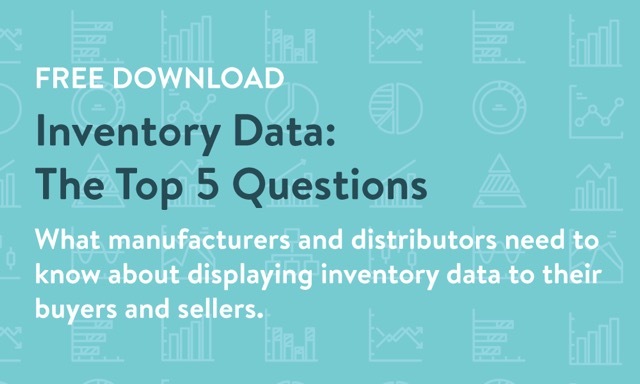 This short PDF covers the most important questions manufacturers and distributors ask about inventory data, including what type of inventory data is most helpful to display, why it’s so important to your sales reps and your buyers, and how to make sure the data is accurate.